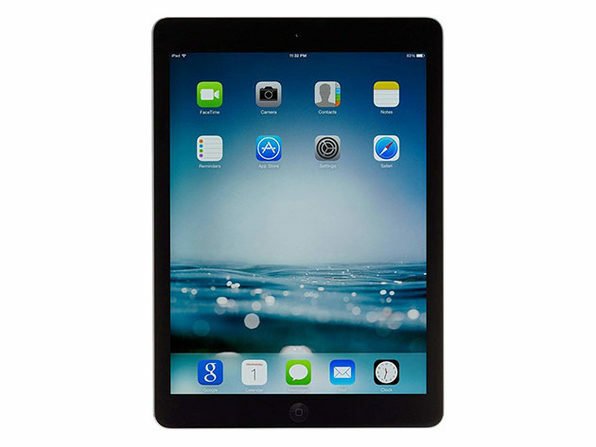 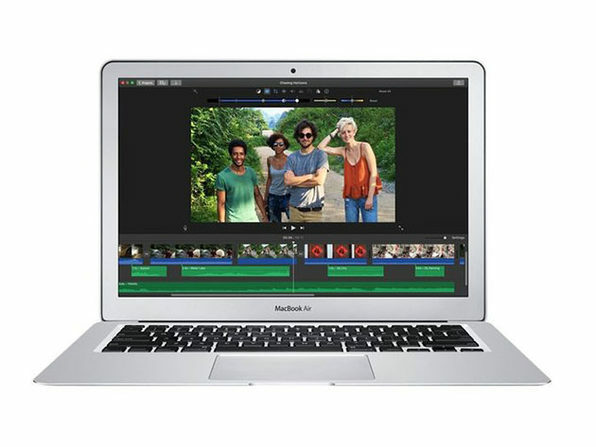 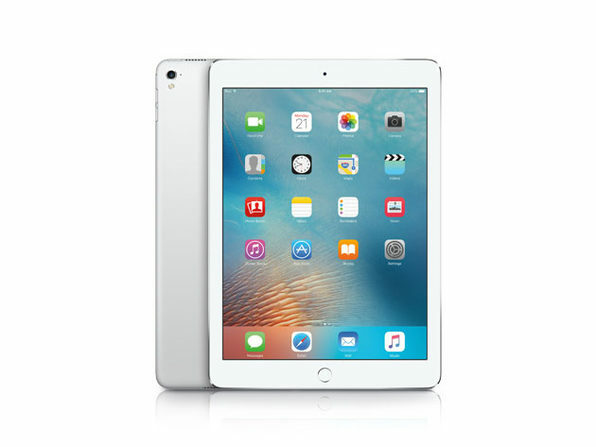 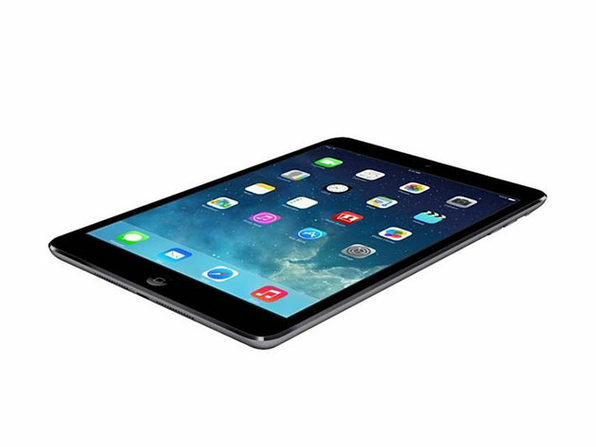 Access the internet while on the go with this Apple iPad Mini. 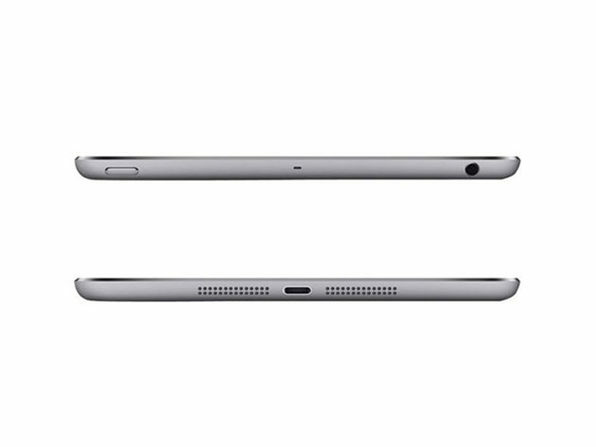 Small in size but big in features, this tablet has 16GB flash memory for storing important files, and 1GB of RAM lets you multitask without lagging. 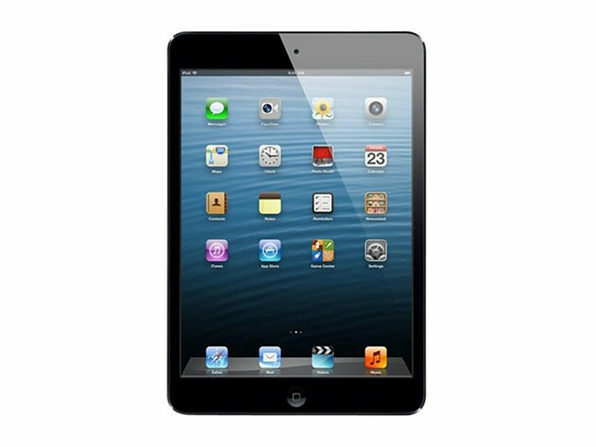 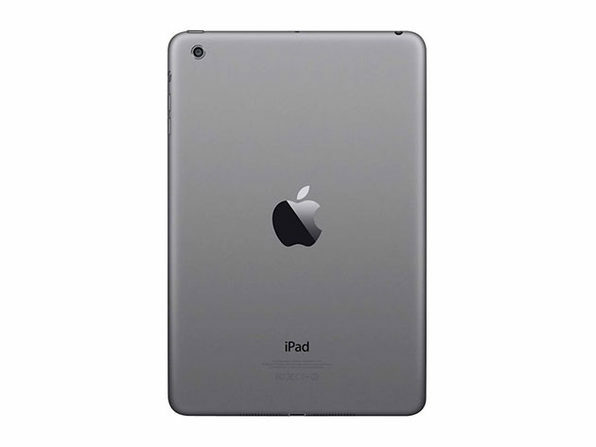 This Apple iPad Mini has a responsive touch-screen display for playing games or flipping through web pages.